"Yes, I am a plastic-free me!" We're a network of volunteers, passionate about making sustainable changes, and we'd love to work with you whether a small cafe, large restaurant chain, festival, university or more. We can help you reap the benefits of cutting out disposable plastics: for you, for your customers and for your environment! "What can you do for my business?" We're constantly looking out for the most sustainable alternatives to disposable plastics. From straws, cups and coffee lids made from plants, to bamboo and paper constructions, to packaging-free there's almost always a sustainable alternative. Our extensive research has done the hard work for you - you just tell us what you have in mind, and we'll do the rest! "Aren't sustainable alternatives more expensive?" Typically, this depends on the product. Unfortunately, plastic is produced so cheaply for commercial use that for cost-per-item: it's hard to beat. What needs to be taken into account is the amount of these disposable items being used. For example, switching to biodegradable straws and only offering them out on request has, in our research, shown a huge drop in the number of straws used, such that the finances often even out. Encouraging the use of reusable mugs for hot and/or cold drinks, reduces the number of disposable cups, lids, stirrers and straws used. Depending on your specific usage, we can find the alternatives which works best. "Why should we work with Plastic-Free Me?" These mats can be delivered throughout the UK - find out more! Our team is comprised entirely of volunteers: we receive nothing in return except the satisfaction of seeing fewer disposable plastics in use. We're passionate about helping individuals to lead a more plastic-free lifestyle; encouraging responsible consumerism instead of this throwaway culture we've adopted. Sadly, it's often so difficult to live plastic-free when it is served as standard in shops, bars, pubs, cafes and so on. We want to change that! We want to help make plastic-free living more affordable and obtainable - and we need your help to do so! Finally, we can provide you with extra materials for your establishment which help spread the word to your customers about what you're doing. We can provide information packs, certificates, local accreditation and our custom-made environmentally friendly beer mats are available to order! Harriet is our co-founder and talented freelance designer, she specialises in theatre & festival design, illustration, painting, sculpture and ceramics. Yorkshire Life Aquatic C.I.C. is an arts organisation specialising in synchronised swimming style dance performance in and out of water. They promote a positive body image, health & well-being. Our #StopSucking campaign with Leeds University Union was a huge success, banning all plastic straws in the bars and venues. LUU is frequently voted one of the greenest student unions in the country. Mamalina (Emma Ross) is a UK mummy blogger and vlogger, empowering parents to life a more wholesome, waste-free life. 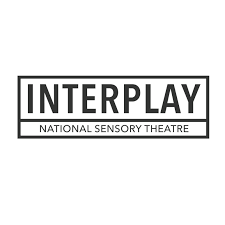 Interplay are based in Armley, UK, creating sensory theatre which places the audience at the centre of the experience. 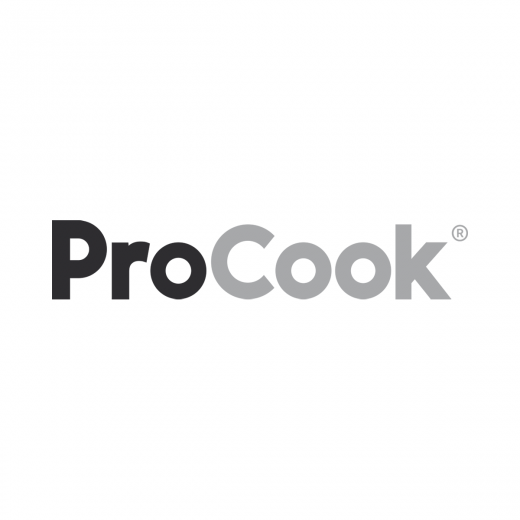 ProCook are the number one suppliers of Cookware and Kitchenware in the UK. They are hugely committed to the environment, selling a range of reusable alternatives to every day disposables, and have made a commitment to becoming more plastic-free.